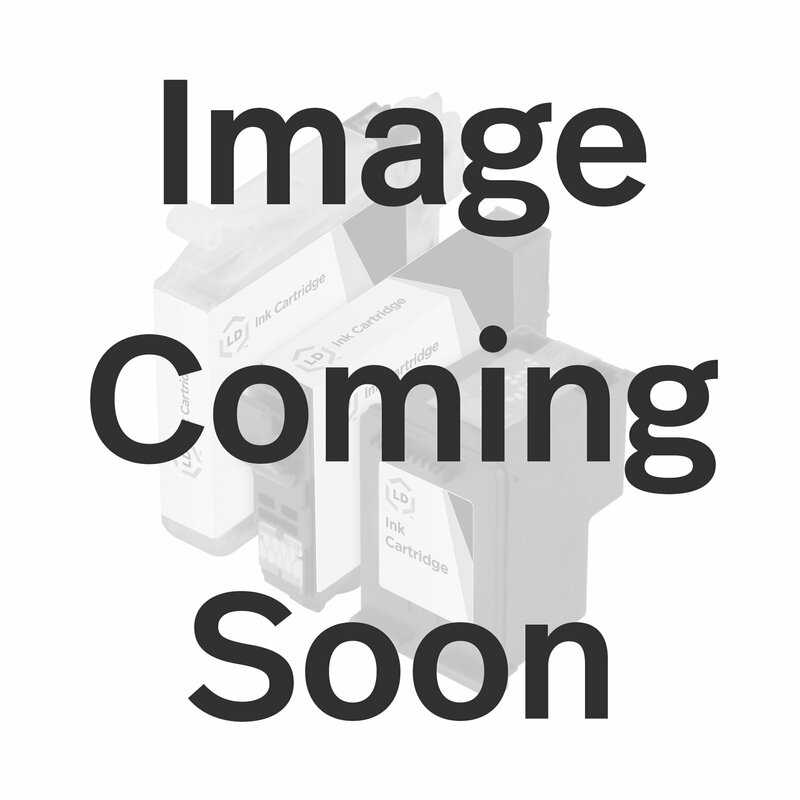 This LD remanufactured C4848A (HP 80) 350ml yellow inkjet cartridge is an original Hewlett Packard C4848A ink cartridge which has been through one cycle of service and has been remanufactured using both OEM and non-OEM parts. This professionally remanufactured LD cartridge for HP 80 has a 'smart chip' that makes continuous adjustments to optimize print quality and enhance reliability and cost effectiveness as well as monitor ink levels. The ink delivery system allows for efficient, economical replacement of individual ink cartridges. Why buy an original HP C4848A cartridge when you can get perfect quality out of our LD remanufactured C4848A inkjet cartridge at a fraction of the cost? Our remanufactured ink cartridges are not remanufactured by HP. We offer a 100% Quality Satisfaction Guarantee on our remanufactured C4848A ink cartridges.